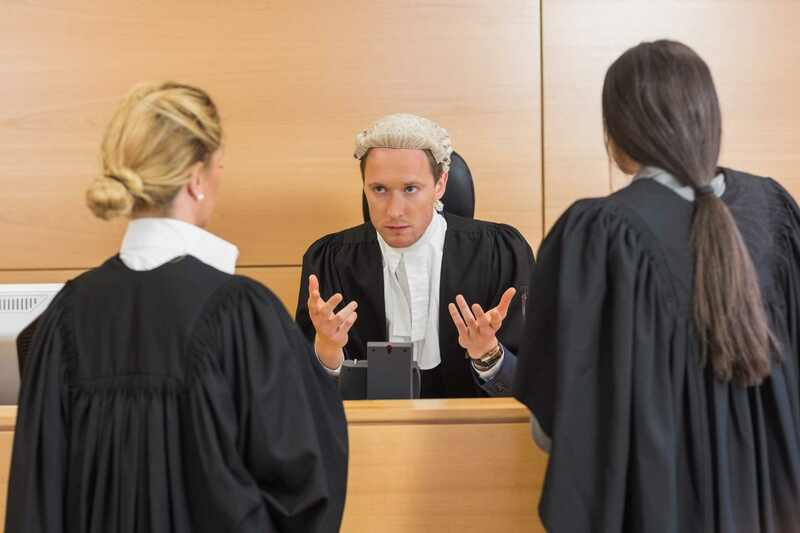 The law is a complicated beast, and a wide variety of factors can affect court proceedings; the case could be civil or criminal, there can be a little evidence or a lot. One substantial factor in proceedings is the location where they take place; laws vary from region to region, as do protocol and staff. An attorney in a new jurisdiction will have to put enormous effort into researching the idiosyncrasies of that region. This means it's extraordinarily valuable to have local counsel available. Local counsel is, of course, counsel which is in some way a part of the community where proceedings will take place. This can mean a variety of things, however. A law firm with offices in your region would be considered local, even if the attorneys there don't frequently represent the citizens of the community. Local counsel may also refer to the ties your attorney has to the community. An attorney who has practised in the local community will be recognized by judges, court staff and other counsel; they may also be recognized by other members of the community. Their knowledge of regional proceedings can be incredibly useful. The third and most substantial form of local counsel is attorneys who currently practice in the area, and have done so continuously for some time. These attorneys are particularly well-suited to the task of translating court particularities to a national firm. Their reputations are likely to be the best, as they have practiced in the region for some time. Hiring local representation increases can dramatically increase a law firm's efficiency. Attorneys will have to do less research into unfamiliar court proceedings, and there will be less guesswork about personalities and other peculiarities. Clients are often reassured when local attorneys meet with them; they may recognize their attorney, and familiarity with regional dialect and quirks will ease the flow of conversation. Clients want a warm, trusting relationship with their attorney, and local counsel can help them feel at ease with your firm. The Canadian Bar Association has many tips on how to improve the attorney-client relationship, and ease of access and familiarity are two great ways. Finding local counsel can be tricky sometimes. Relying on your network to find a responsible attorney can be useful at times, but it's also inefficient! Time has to be taken to investigate which of your attorneys have ties to the region, then to make contact with the local counsel and proceed to enlist them for the case. Busy law firms often can't find the time to do this; not a bad problem to have, but one that requires a neat solution. Attorneys on Demand lets you request local counsel for a case; they search through their list of experienced attorneys for local counsel in the area, and assign one to the case.